Pack all your alarms into a word. AlarmWord MW300, This will be the word you look at in the panel. Then move all your BOOL tags into the word. 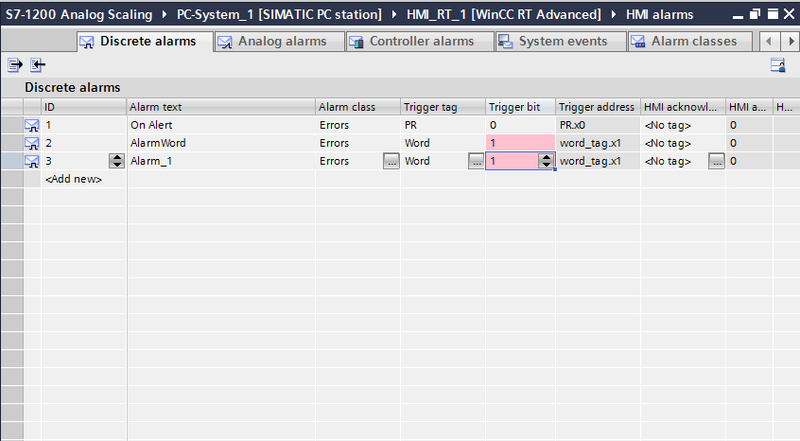 Keep in mind that when you shall detect "Alarm1" in the panel, you must look at MW300 bit 8. "Alarm2" will then be MW300 bit 9. How I can Move Bool Bit M300.0 and so on Into Word MW300? 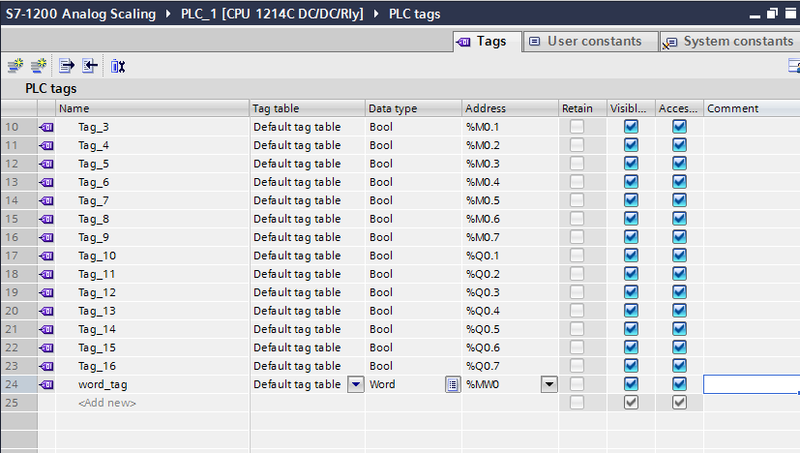 And where i have to move BOOL Tag Into the word, PLC Program or HMI Tags? Done It Successfully. Its Working As You Explained. Thanks for the Help.